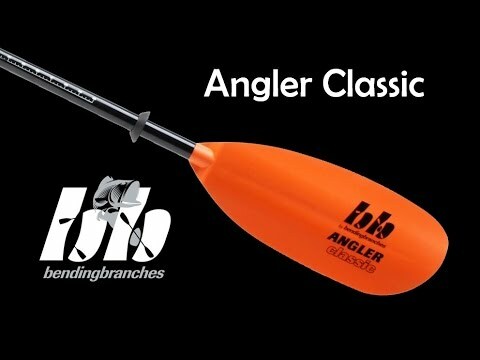 The Bending Branches Angler Classic Kayak Paddle is a first-class way to get from point A to point B. The Angler Classic is slightly lighter, but with classic Branches strength and style. With features like a tape measure on the shaft and a hook retrieval built right into the blade, the benefits are more than efficiency and convenience. 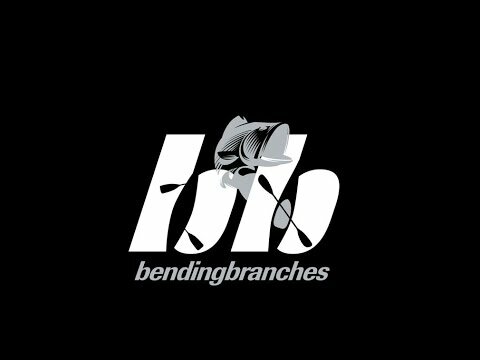 Bringing together classic Bending Branches quality and a new look.